Opposition parties and other election stakeholders have bemoaned the alleged partisan conduct of the Zimbabwe Electoral Commission (ZEC) which they said is derailing country efforts to have an undisputed election on 30 July. The MDC Alliance which has been vocal in its disapproval of how ZEC is handling election preparations has threatened to mobilize its members to camp at the electoral management body headquarters in Harare until their complains are addressed. Tendai Biti, a Co-Principal in the MDC Alliance yesterday hinted that they had begun mobilizing mobile toilets and tents for the thousands of opposition supporters expected to participate in the night vigil. In a statement issued last week, the MDC Khupe also raised complaints against ZEC which they accused of not being transparent in their handling of election preparations. “We are not asking ZEC to reinvent the wheel, we are asking them to comply with the Electoral act and the constitution of Zimbabwe. As a party we expect ZEC to conduct elections in an efficient manner which is free, fair and transparent. 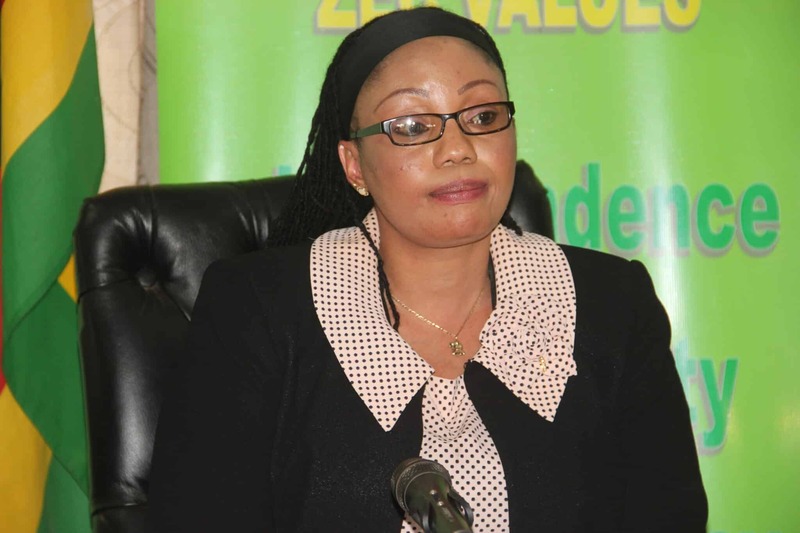 The Chairperson of ZEC Judge Priscilla Chigumba is not an ordinary person neither is she a layman when it comes to legal issues. She is a sitting High court Judge with a long experience on the High Court Bench. As a party we simply demanding for accountability and transparency on the electoral process,” wrote party spokesperson Linda Masarira. Another political formation, the National Constitutional Assembly (NCA) headed by Professor Lovemore Madhuku appealed to ZEC to ensure the playing field is level and permiting for a free and fair plebiscite. Our appeal is for ZEC to try by all means to ensure that the country can have free and fair elections, said Professor Madhuku while addressing his party meeting in Mufakose last week. In its report on pre-election environment, the Zimbabwe Elections Support Network (ZESN) noted that stakeholders’ confidence in the impartiality of ZEC remains in a state of flux. “Some of the developments that eroded confidence in the Commission include questions on the voters’ roll health, unavailability of the voters’ roll before the sitting on the nomination court and concerns surrounding the printing of the ballot papers,” noted ZESN.